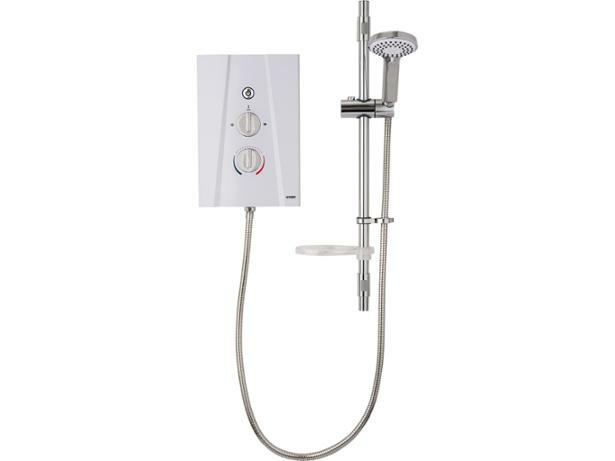 Wickes Hydro Digital 9.5kW electric shower review - Which? 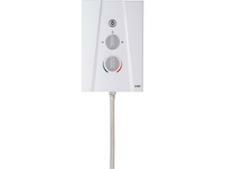 The Wickes Hydro Digital 9.5kW is an electric shower that won't break the bank. 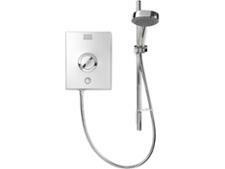 We found it easy to install and simple to operate, but will you be left shivering from an icy blast of water if someone turns on a tap nearby? 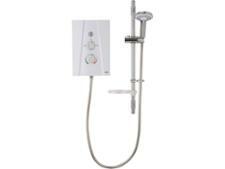 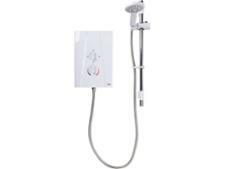 We've tested this electric shower - read our expert review to see how it fared in our tough Which? 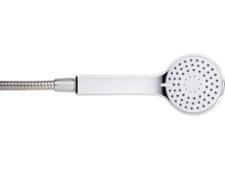 tests.